"Specially designed by a World Champion for Champions and those who would like to be Champions". 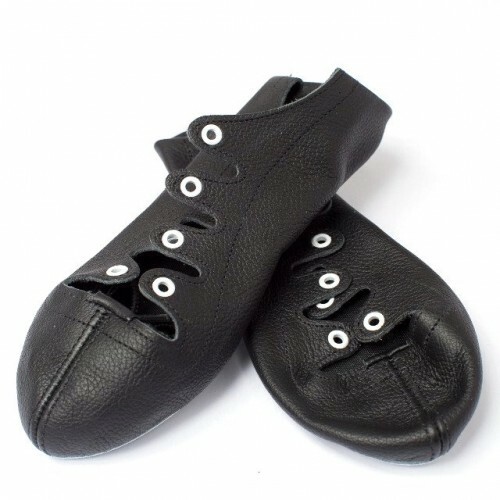 Designed by World Champion Billy Forsyth, the fame of Billy Forsyth Scottish Dancing Shoes has travelled from country to country and from Continent to Continent, as the years have gone by, and they are now recognised as the Premier Highland Dance Shoe available. Priced from only $80, these are the ultimate in Highland Dance pumps. Billy Forsyth Originalz are supersoft, supple, cut neat to the foot and shaped to show your footwork to perfection. Designed to delight the most pernickety* of dancers. Make sure you buy the brand with the distinctive white lace tabs and white sole. Based on the same principles as the famous 'Finnegan' shoes of the 1930s -50s, the Billy Forsyth brand keeps to the simplest possible rule: don't detract from the dancer - 'allow your feet to do the talking'.